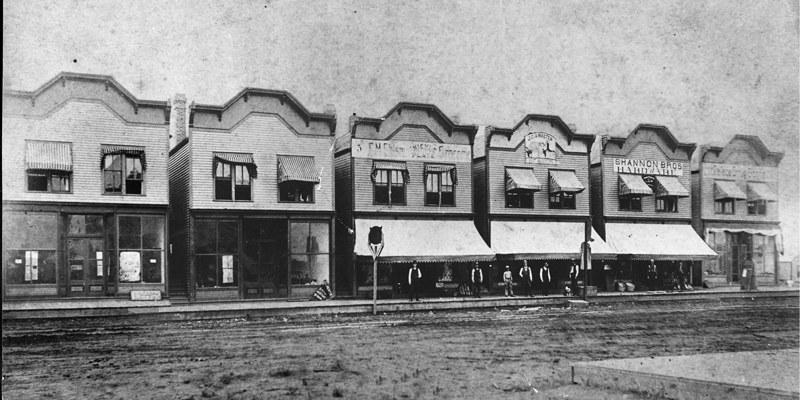 Prior to the Run of 1889, Ohio native Henry Overholser arranged for 10 railroad cars of prefabricated wood-frame buildings and lumber to be waiting for him at Oklahoma Station. 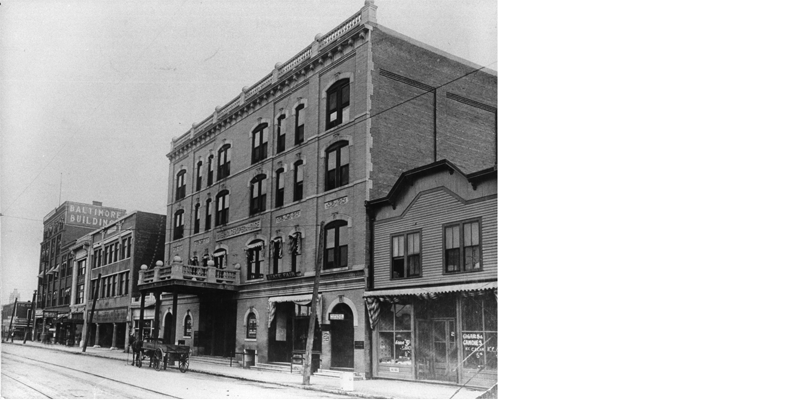 Within days after his arrival on April 24, he erected six two-story buildings on lots he had purchased on Grand (later, Sheridan) Avenue, and they remained there until Charles F. Colcord bought them to build the Colcord Building in 1910. Within a month of his arrival, Overholser was elected president of the Board of Trade, predecessor of the Oklahoma City Chamber of Commerce. Until his death in 1915 he was one of the city's most ardent and effective boosters, investing in a streetcar company, railroads, banks, and the State Fair. Couch's resignation as mayor in November 1889 led to Overholser's first run for political office, a race he lost by a scant 14 votes. In 1894 he was elected County Commissioner, a position he held for six years. His son Ed served as mayor from 1915-1918, and later as chairman of the Chamber of Commerce from 1922-1930. Lake Overholser is named for his son, Ed. 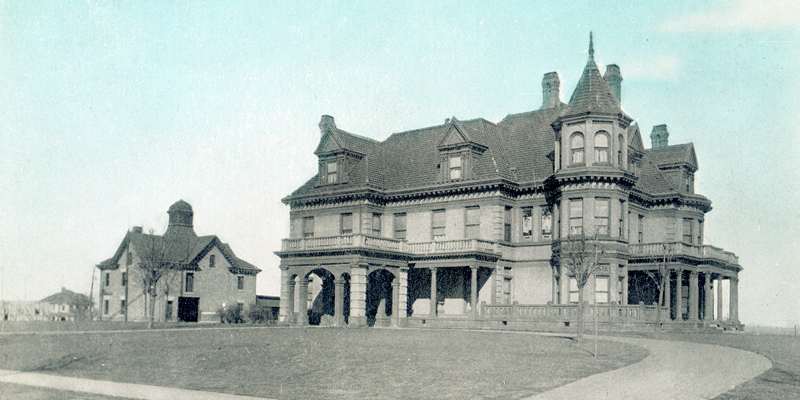 Overholser built and operated the Grand Avenue Hotel, the magnificent Overholser Opera House, the Overholser Block, and the Overholser Theater, all near Grand and Robinson. His unwavering promotion of business, banking, and an unfettered frontier economy earned him the respect of his fellow city-builders and a reputation as arguably the greatest of Oklahoma City's founding fathers.